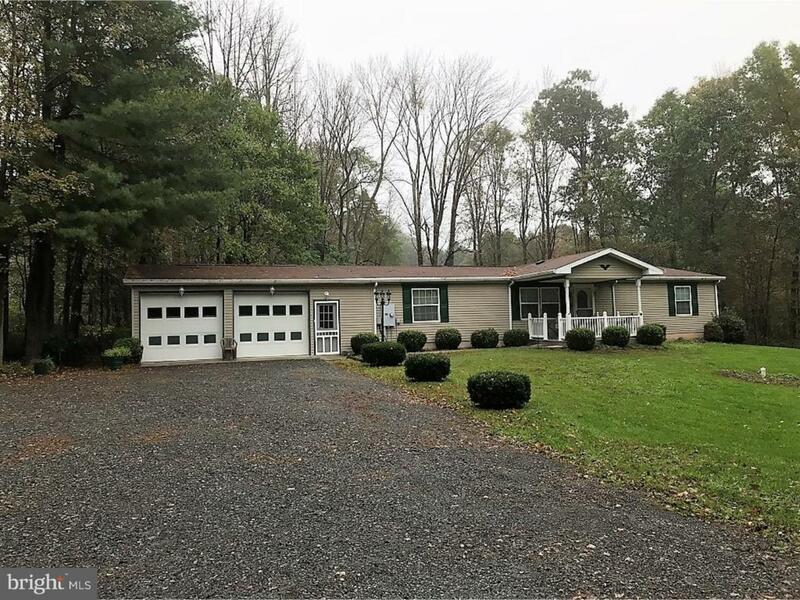 This well maintained 4 bedroom Ranch home sits on 4+ acres of privacy. Open concept Living Room, Modern Kitchen and Dining Room with sliding glass door to step out onto your deck. Master Bedroom with walk-in closet and master bath. Additional 3 bedrooms are great size too. 2 car-attached and an additional 2 car-detached garage. Here is the home you've been waiting for.